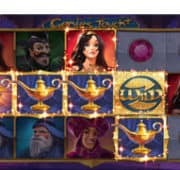 Chillipop online pokies by Betsoft will spice up your life with cluster pays and an expanding grid. 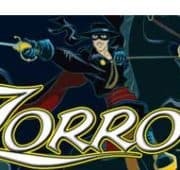 This pokies game offers gigantic new ways to win. Get in the Mexcian pokies spirit with a stunning soundtrack and chill symbols including red and green. Chillipop is suffused with the spirit and sizzle of Mexican cuisine. Players are dared to create the perfect salsa, matching symbols like tomatoes, onions, garlic, and peppers to create a winning combination. 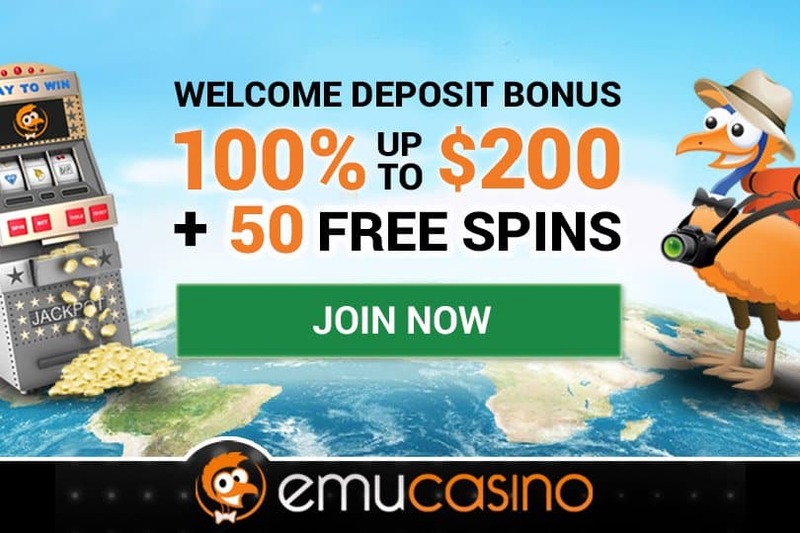 Play the free play pokies for yourself and see just how exciting this slot can be. Things can quickly heat up in this game with any configuration of 3 or more adjacent symbols paying out and items are added to the menu. New symbols cascade down to replace them. The wild piñata symbol – which substitutes for all others and creates stacked multipliers can create maximum payouts. 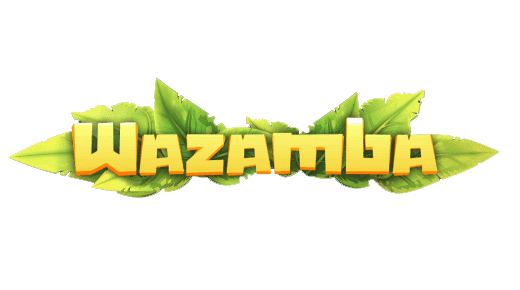 The best way to win big is by winning the fiesta Free Spins feature. 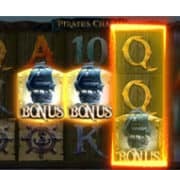 This bonus is won when 3 or more pack mule scatter symbols land on any payline. 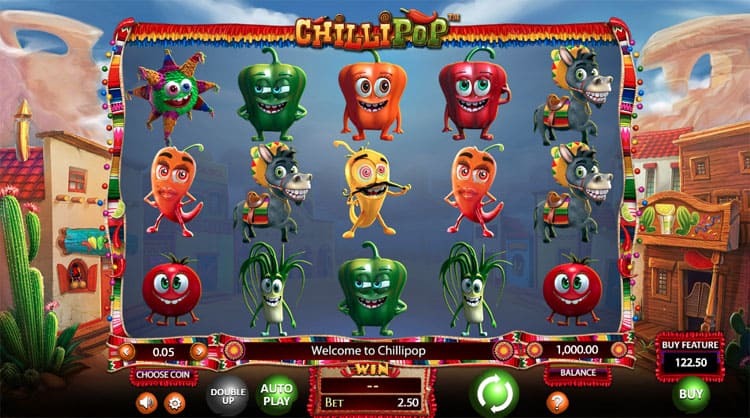 Players win between 5 and 26 free spins, where Chillipop utilises the Betsoft ‘trail system’. The number of sombrero-sporting mules that players collect, with set targets expanding the size of the ingredients. From an initial 5×3 grid, the Free Falls feature can grow the playing area to a massive 8×8, ensuring gigantic wins. Overall Chillipop is the most exciting cooking themed Betsoft slots available to play online.